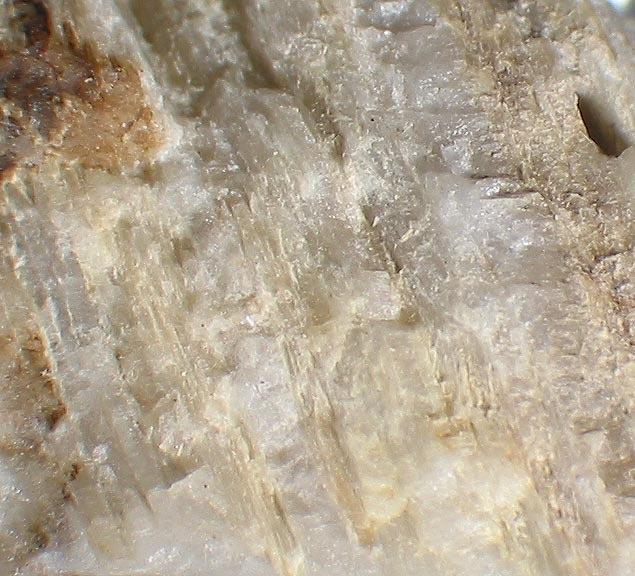 Davreuxite: Mineral information, data and localities. Originally reported and described by de Koninck in 1878. Named after Belgian pharmacist, natural scientist, and Professor of Mineralogy at the University of Liège Charles Joseph Davreux (Liège, Belgium 10th September 1800 - Liège, Belgium 11th April 1863). 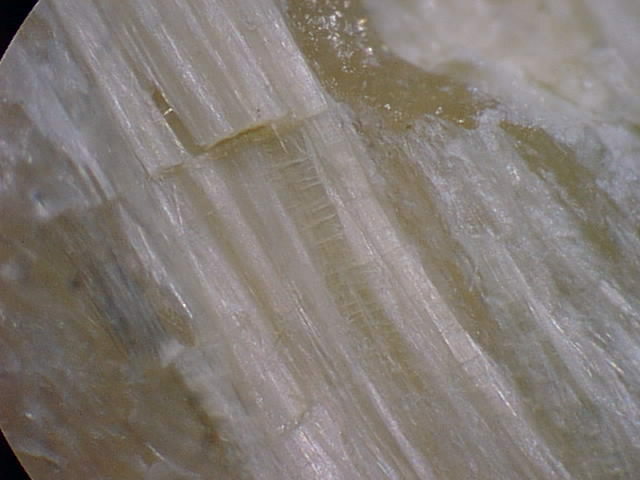 This page provides mineralogical data about Davreuxite. fibrous masses in quartz veins, in close association with pyrophyllite and kaolinite. de Koninck, L. L. (1878): Sur la davreuxite, espèce nouvelle recueillie dans les filons de quartz du terrain ardennais. Bulletin de l'Académie Royale de Belgique, Série II, 46, 240-245. Bull. Soc. Franç. Minéral. Cristallogr. (1886) 9, 4-6. Fransolet, A. M. & Bourguignon, P. (1976): Mineralogical data on davreuxite. Comptes Rendus des Seances de l'Académie des Sciences, Série D: Sciences Naturelles 283(4), 295-297 (in French). Fransolet, A.M., Abraham, K., Sahl, K. (1984): Davreuxite: a reinvestigation. American Mineralogist 69, 777-782. Sahl, K., Jones, P.G., Sheldrick, G.M. (1984): The crystal structure of davreuxite, MnAl6Si4O17(OH)2. Am Mineral 69, 783-787. Amer. Mineral. (1984) 69, 1198. Van Der Meersche, E., De Paepe, P., and Stoops, G., 2010. 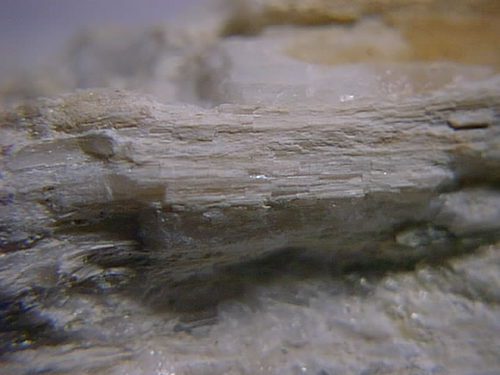 Minerals with Belgian Roots, from hopeite (1824) to tazieffite (2009). Academia Press, Gent for the Museum for the History of Sciences, 232 pp.